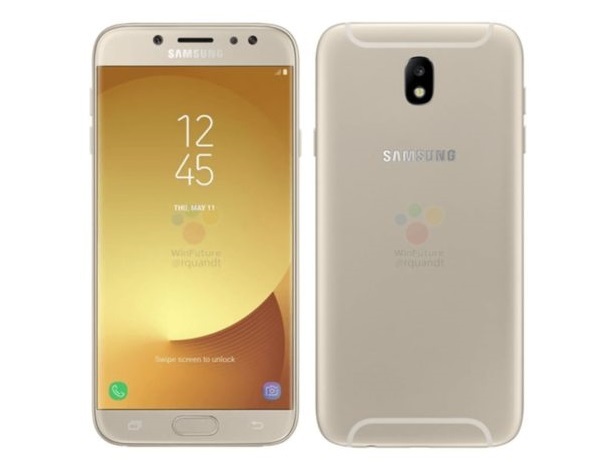 The Galaxy J5 (2017) and J7 (2017) are Samsung’s upcoming Galaxy J series smartphones and though not only being the subjects of several rumors so far, they have also received various certifications. And now, they have been officially confirmed by the company, although not directly. 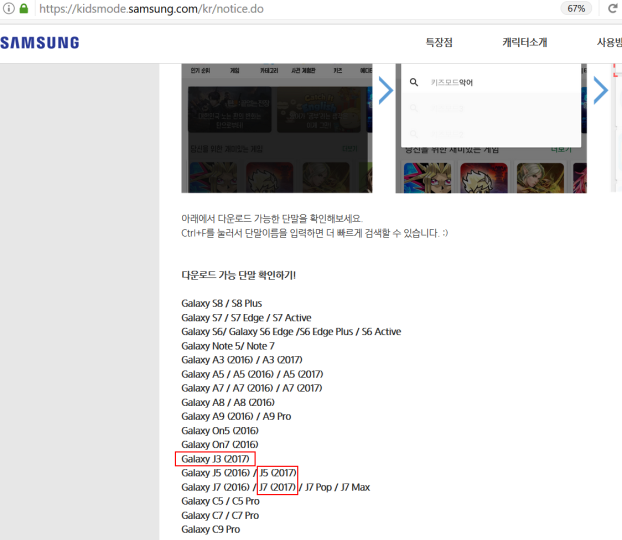 Specifically, the Galaxy J5 (2017) and Galaxy J7 (2017) monikers have been seen on the tech giant’s South Korean website. They are listed among the devices that are compatible with the Kids Mode feature. The Galaxy J7 (2017) and Galaxy J5 (2017) are both rumored to feature a 13MP front shooter, full metal body, as well as a front-mounted fingerprint sensor. The J7 (2017) is also said to sport a full HD display resolution, packed inside is a 3GB RAM and 3,600mAh battery. The Galaxy J5 (2017), on the other hand, is rumored to be powered by an SoC with octa-core processor. Both run Android Nougat out of the box. Pricing is expected to start around €339 for the J7 (2017) and €279 for the J5 (2017) though this is yet to be confirmed.